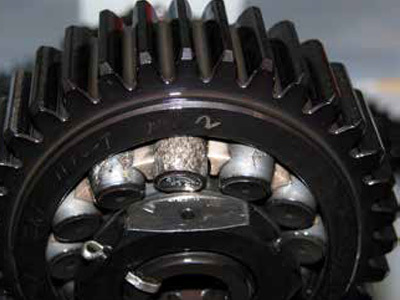 When bearings and gears start to fail in a machine they shed metallic wear debris into the lubricant. re-captures the debirs for further composition analysis if desired. Watch the video below to see Dr Andrew Becker pitch FilPaQ at Partnerships Week 2015.